Five counties in Pennsylvania (Bucks, Chester, Delaware, Montgomery, and Philadelphia) rely heavily on its public transit system—Southeastern Pennsylvania Transportation Authority (SEPTA). Millions of people and many BAYADA’s caregivers depend on the network of buses, trolleys, subways, and regional rail services, so there was great uncertainty when SEPTA went on strike Tuesday, November 1, suspending all transportation. More than 170 BAYADA Home Health Care employees— joined with advocates from the Pennsylvania Homecare Association (PHA), other home care providers, and clients—swarmed the state capitol on Tuesday, April 21, helping to spread the message to legislators that home care is the most affordable and preferred delivery of health services. 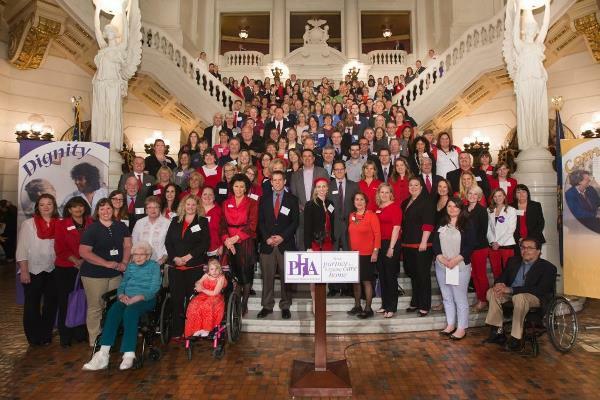 Organized by PHA, the industry’s lobby day sought to educate and garner support from lawmakers on three key home care issues. 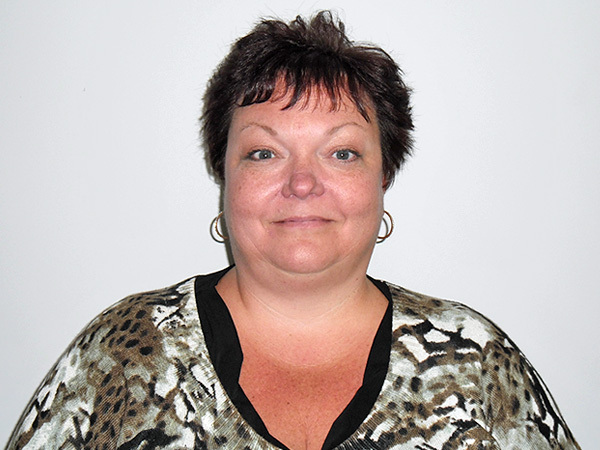 BAYADA Hospice in Media, PA named Sherri Hewlings-Kopec as associate director. 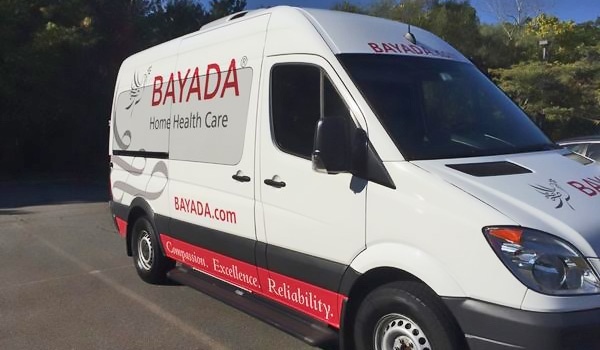 BAYADA Hospice in Media, Pennsylvania named Sherri Hewlings-Kopec, RN, MSN as associate director, responsible for leading and managing all operations of the Media hospice office. Serving Chester, Delaware, and Philadelphia counties, the office provides quality end-of-life services—including clinical, emotional, social, and spiritual support—to adults and seniors.